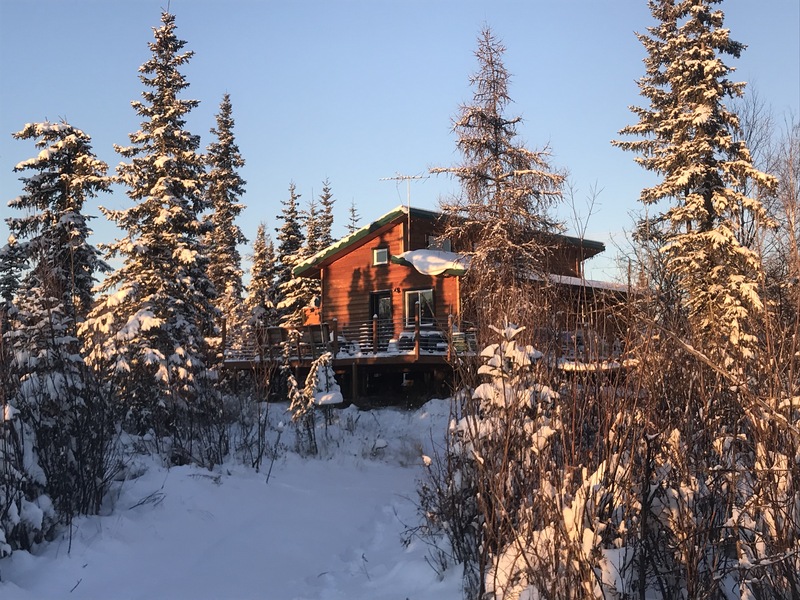 This entry was posted on Tuesday, November 27th, 2018 at 7:07 AM	and tagged with Fairbanks, photo, snow and posted in Alaska. You can follow any responses to this entry through the RSS 2.0 feed. Seeing your home in the early winter sun hurts me to remember how I lived before I left.